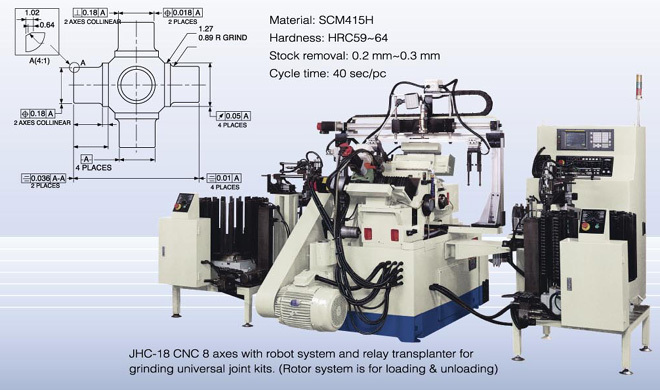 JHC-24T Centerless Grinder: Jainnher Machine Co., Ltd.
Machine with grinding, regulating wheel symmetry axis direction of feeding, to collocate JAINNHER’s design of large loading unloading device after grinding, regulating wheel wearing. 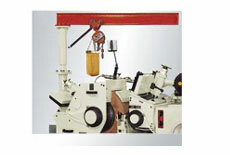 It substantially increases in production efficiency. 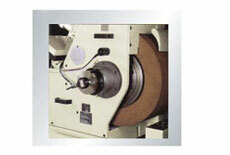 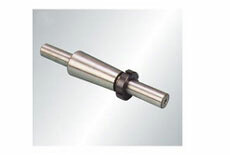 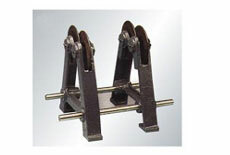 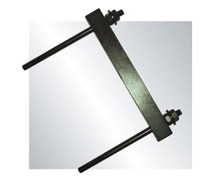 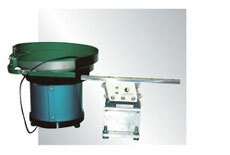 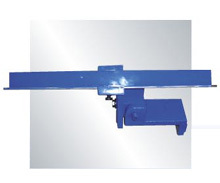 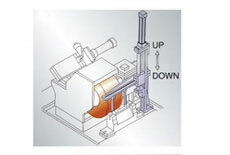 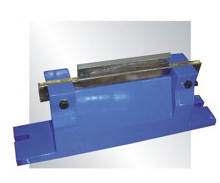 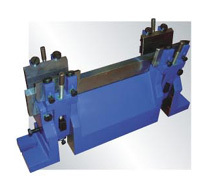 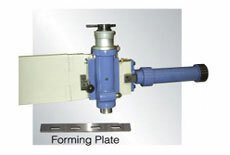 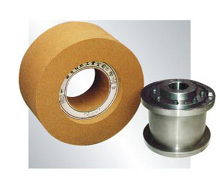 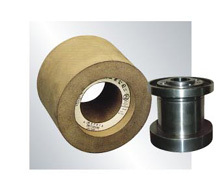 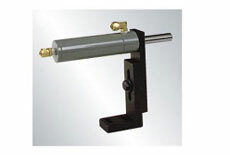 Wheel spindle runs on hydrostatic bearing, can be carried heavy load and cut. 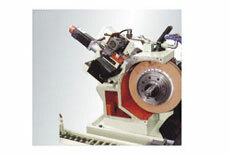 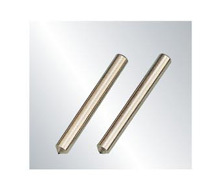 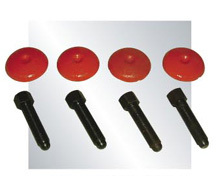 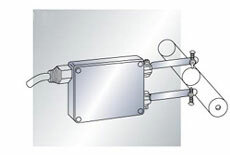 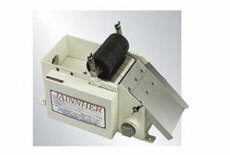 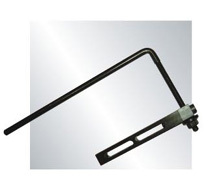 It effectively reduces the wear and keep the spindle running in center of structure. 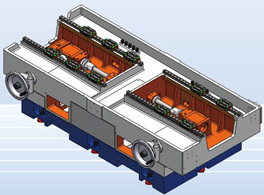 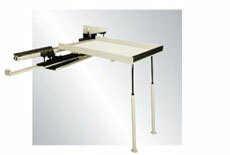 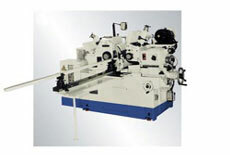 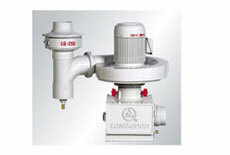 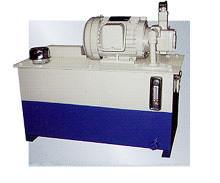 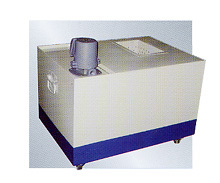 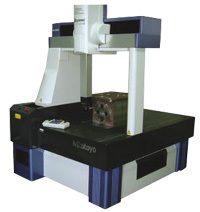 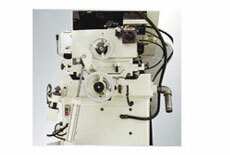 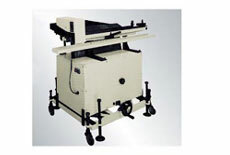 High-precision and extended machines life of the advantages. 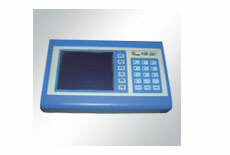 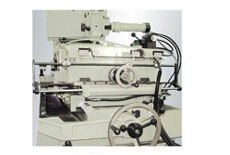 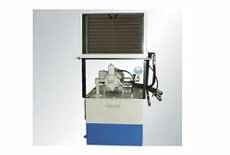 This machine can be used with CNC control, the program control feeding and dressing to achieve automation functions. 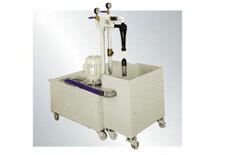 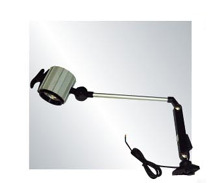 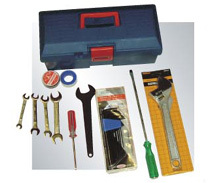 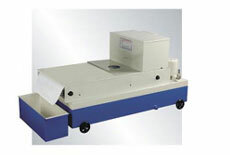 Improve work efficiency and product stability. 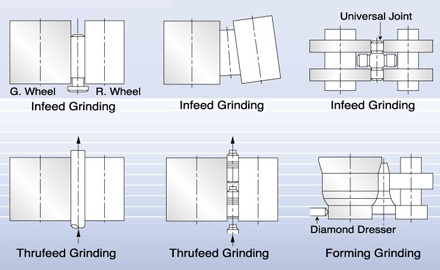 Grinding , regulating wheels feeding axis use box way linear motion system, C1 class ball screw, angular contact ball bearing and pretension nut to achieve high precision machine.